LOS ANGELES — Across the vast Pacific, the mighty bluefin tuna carried radioactive contamination that leaked from Japan’s crippled nuclear plant to the shores of the United States 6,000 miles away — the first time a huge migrating fish has been shown to carry radioactivity such a distance. Five months after the Fukushima disaster, Fisher of Stony Brook University in New York and a team decided to test Pacific bluefin that were caught off the coast of San Diego. 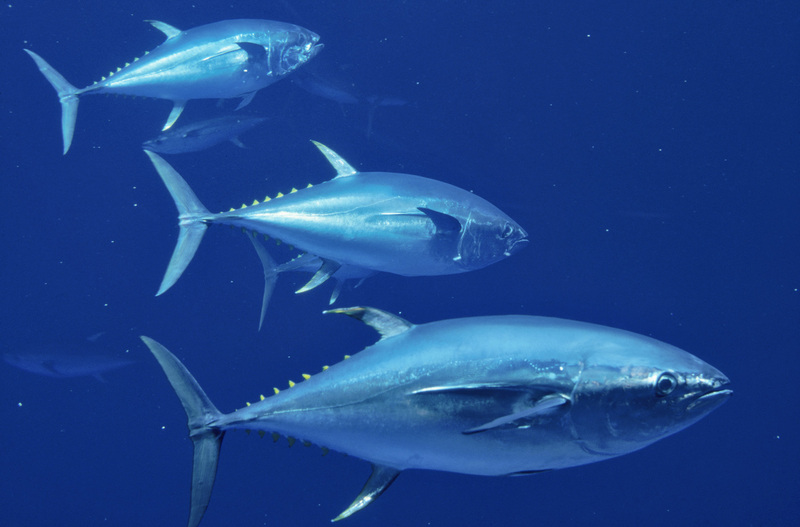 To their surprise, tissue samples from all 15 tuna captured contained levels of two radioactive substances — ceisum-134 and cesium-137 — that were higher than in previous catches. This entry was posted in Environment, Food Safety, Health & Fitness. Bookmark the permalink.